Protect your equity. Get the facts on your side with a free, insanely detailed vehicle valuation report today! Some Dealers are Master Baiters — skilled at luring the uninformed into an undesirable lease return. Once. Twice. Three times a day. We’ve heard some dealers do it all the time. Masterfully baiting unsuspecting customers into an uninformed lease situation with a poor return on their equity. Protect your equity and maximize your return with our free, insanely detailed valuation report. 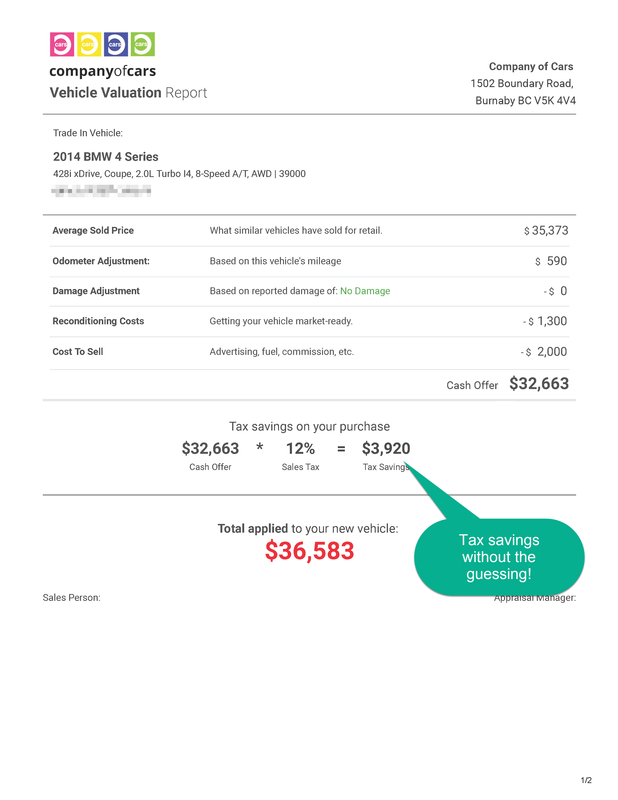 You’ll get top dollar because you’ll actually know what your vehicle is worth based on unbiased third-party retail sold data — not just some dealership’s opinion. 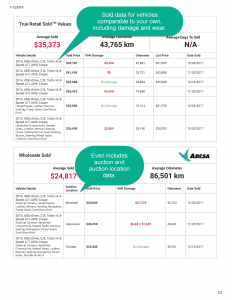 You’ll know as much (or even more) than some dealerships, and you can use the report with us (or anyone else) to sell your vehicle or get out of an existing lease. It's easy and there's no obligation. Fill in your vehicle data here and we'll get started on a free detailed report right away! I don't see my vehicle on the list. What condition is your car in? Looks new and is in excellent mechanical condition. Has some repairable cosmetic defects and is free of major mechanical problems. Has some cosmetic defects that require repairing and/or replacing. You might have to pay us to take your car away. What is your lease term? How many months left in your lease? What was your down payment? 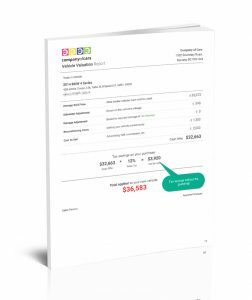 What is your pre-tax payment? What is your pre-tax buy out? Trying to make sense of what you own or owe in your auto lease can be a challenging task. What with fees, taxes, interest, and potential reconditioning, it can feel like you need a chartered accountant to understand the bottom line. It starts by understanding what your car is really worth. We don’t just pull a number out of thin air. We use advanced technology that aggregates true retail sold data from across BC and Canada. This isn’t what people are ‘asking’ for their cars, this is true examples of real cars (like yours) that actually sold and what they sold for. The next step is figuring out what you really owe. And we’re not talking about some padded buyout number that includes a bunch of unnecessary administration fees and inflated reconditioning charges. We’re talking about what you really owe. 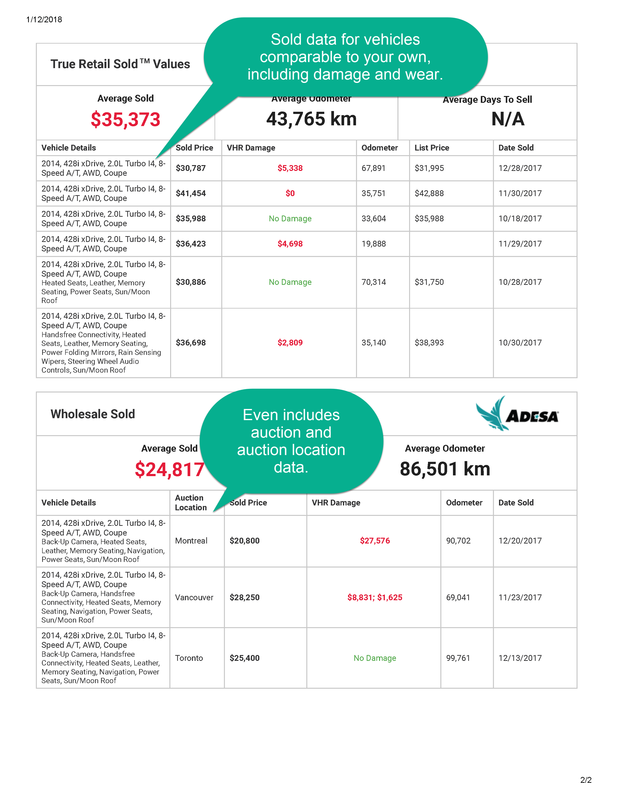 Starting with our insanely detailed (and completely free) vehicle valuation report, you will learn what similar vehicles in your market have sold for retail. The report automatically adjusts for odometer/mileage and/or history and helps you establish your vehicle’s true value. Working with our national industry partners we can help to assess what your true pre-tax buyout is. 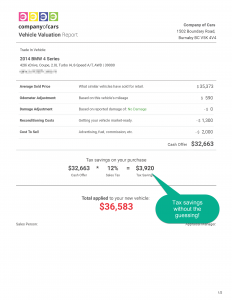 Then with this information, we can help you wade through or even eliminate fees, taxes and the suggested dealer reconditioning often associated with a dealer-based lease return. This valuable information comes with no strings attached and you are free to use it as you see fit. Click here to see a sample report of what you’ll get. WHAT IF I’M IN A NEGATIVE EQUITY SITUATION? You may not really be in a negative equity situation. With the right information in hand, we can help you uncover the truth of your circumstance and can advise you accordingly. If you’re purchasing another vehicle, we have financing solutions specially designed to help deal with negative equity. We may be able to negotiate on your behalf with your vendor to reduce penalties and fees that sometimes go along with a lease termination. We have years of experience and deal with these situations everyday. GET OUT OF YOUR LEASE TODAY! There’s never any obligation and our advice is always free. We’re completely transparent so when you get an opinion on your lease equity position and a vehicle valuation from us, you will get access to all of the data we use! If you decide you want us to buyout your lease, in most cases we can arrange payment that same day! We work with all makes, models and brands…. Remember. It’s your equity. You earned it. You paid for it. You deserve to get it back! Our legal team would like to remind you that not all dealers are baiters and very few are master baiters. But when you see one you’ll know. We just want you to know that we make it super simple — and free — to see what your car is worth using the no obligation form on this page. Thank you.